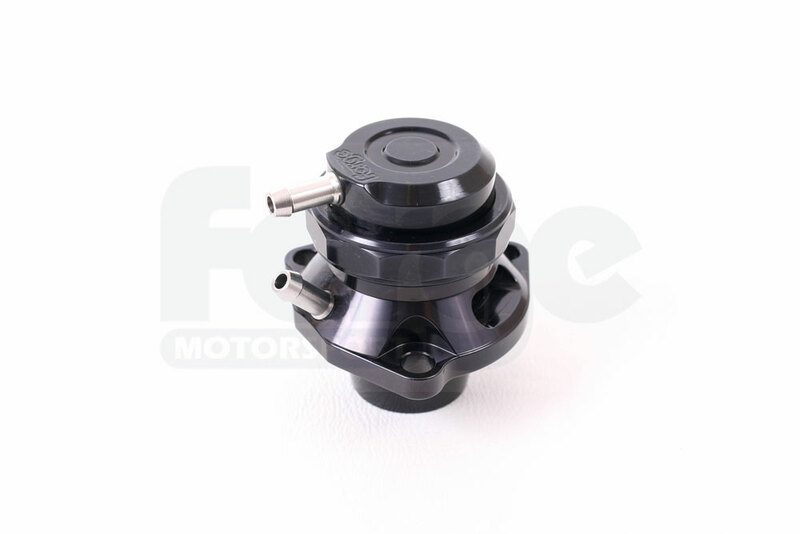 Forge Motorsport are proud to offer the latest evolution of our popular direct turbo mounting valve for selected petrol turbocharged VAG engines. 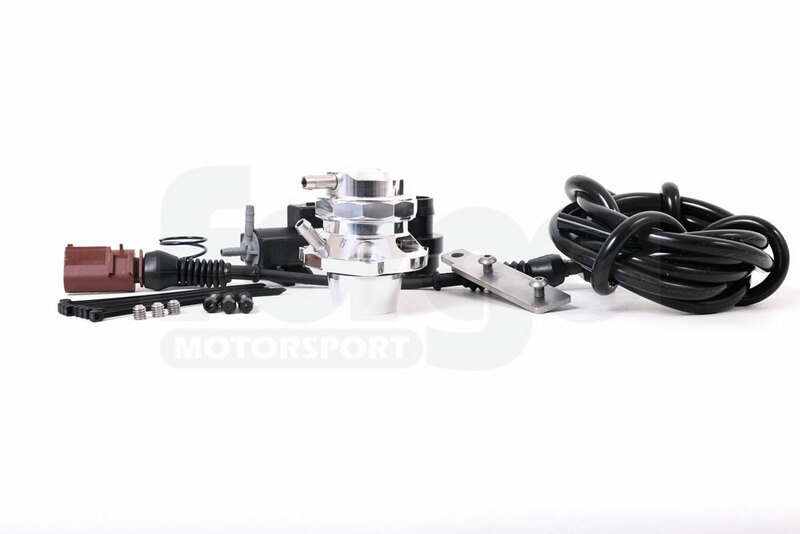 Forge Motorsport offer this valve option for the 1.4T, 1.8T & 2.0T FSI and TSI engines, including the late 2011-2013 2.0 engine fitted with the IHI turbo, (the 1.4T needs additional fitting kit FMBGFK3) found in a wide range of vehicles from VW, Seat, Skoda and Audi. This valve represents the latest evolution of part number FMFSITAT, and is a hybrid of sorts, that combines our existing full replacement solenoid controlled recirculating valve with our blow-off valve adapter. The result is a full replacement atmospheric blow-off valve that integrates seamlessly with the OEM electronics and results in absolutely no fault codes, no check engine lights, and no detriment to the performance of the vehicle in any way. Like our full replacement recirculating valve option, the FMFSITVR, the FMFSITAT is fully engineered to remedy the failure issues experienced with the OEM solenoid valves when their diaphragm may rupture which would effectively result in a boost leak. 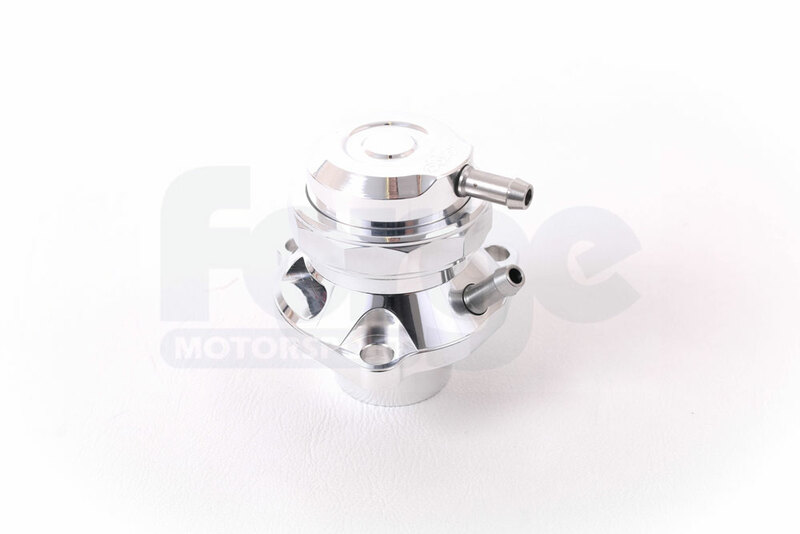 Our valve uses full billet alloy construction with a piston based internal design that provides for significantly improved reliability over the OEM valves along with lightning fast response. This valve is particularly well suited to the B7 and B8 chassis Audi A4 and A5 with the 2.0T engine. The valve mounting location on these vehicles is positioned particularly close to the frame rail of the chassis, and the overall installed height of our standard replacement valve and spacer combination is such that it conflicts with the chassis at this location. 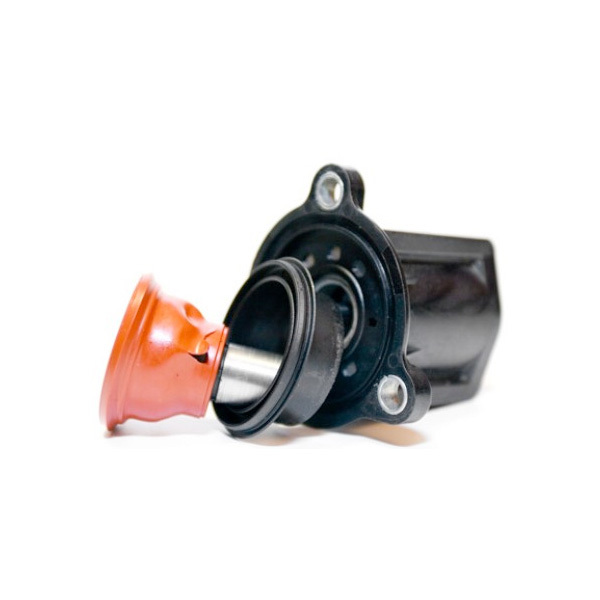 The FMFSITAT valve has a much shorter overall installed height, which enables fitment of this atmospheric valve option onto the B7 and B8 chassis whereas this was previously not an option. Another particularly unique feature of this product is the included intake manifold tap used to source a vacuum reference for the operation of the valve. 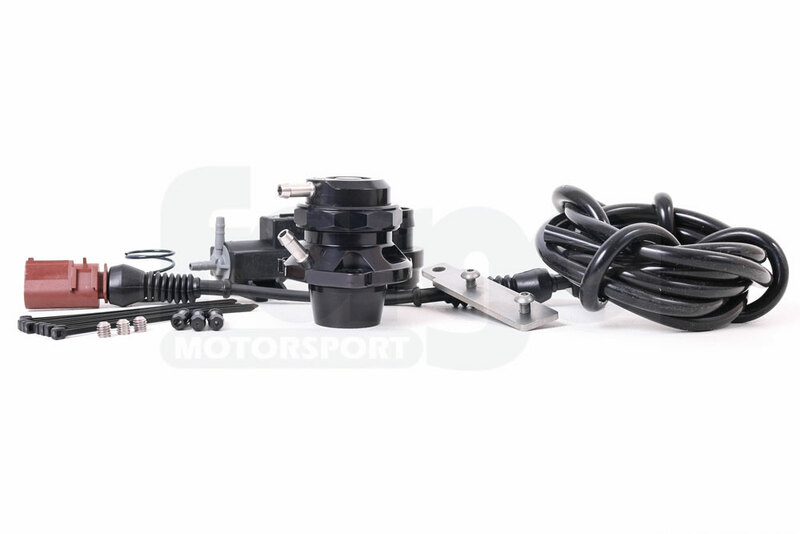 This piece also has two other available provisions from which an intake manifold reference can be taken. These extra manifold references can be used for a boost gauge signal, and even a water/meth injection trigger where applicable. 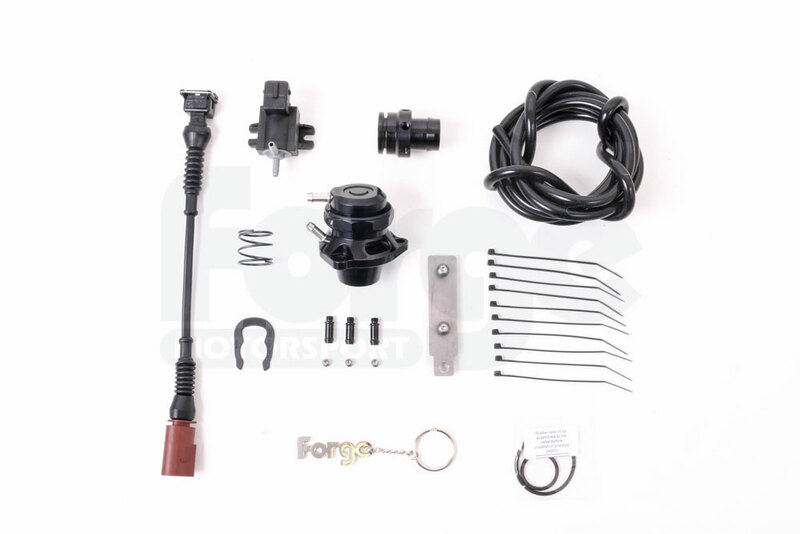 If this to be installed to the 1.4 Turbo engine, it will be necessary to additionally purchase our boost sensor adaptor FMBGFK3 - please see below in Related Products. Nice replacement for our upgraded customer car. Easy to install, sounds great instructions easy to follow. Would highly recommend. 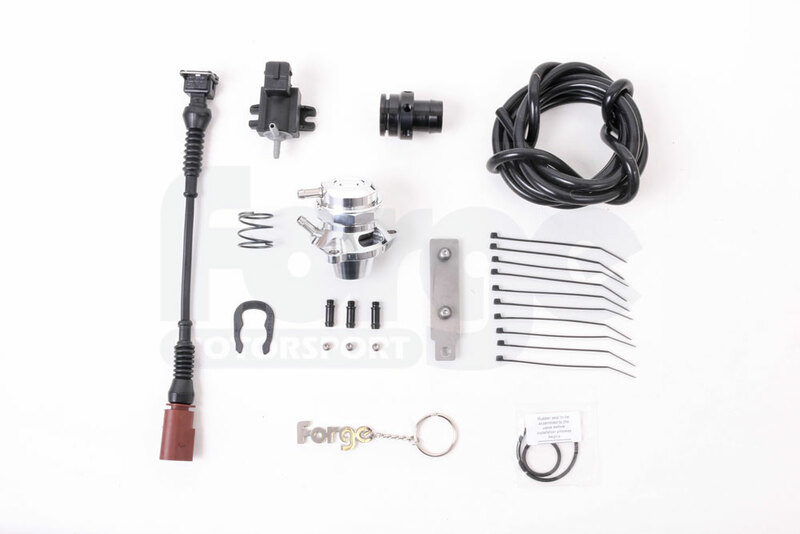 This Forge kit basically consists of a normal piston dump valve which vents to atmosphere, some vacum tubing, fitting backet, tube to block return pipe with metal bung and solinoid which is joined into the cars wiring. A spare spring for increased boost applications and instructions. I was shocked to find that installation took about 5-10mins including removal and refitting of new valve, i did this with my standard halfords jobbie tool kit and still cant believe how straight forward it was! Easy to install and quality product. Plenty of hose and spare clips with very fast delivery.